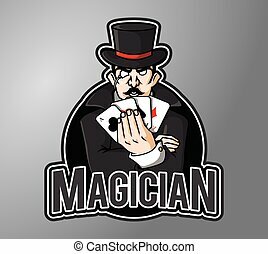 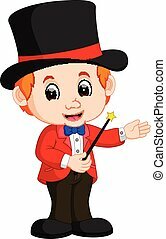 Boy magician. 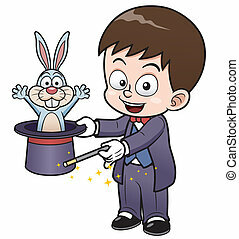 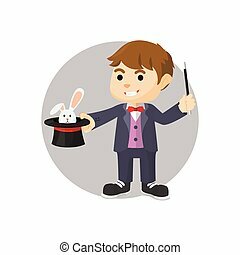 A cartoon boy doing magic. 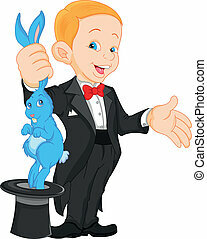 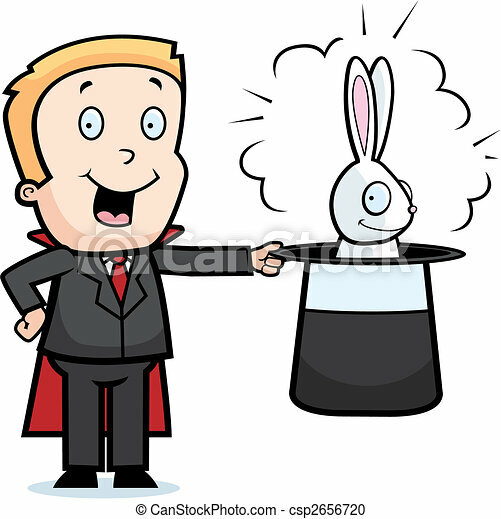 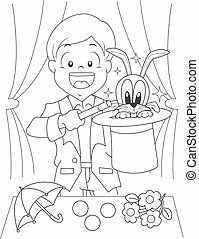 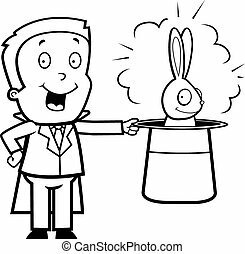 A happy cartoon boy magician with a rabbit. 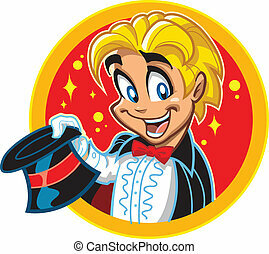 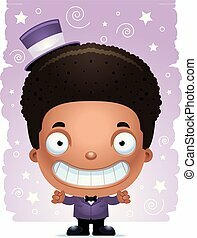 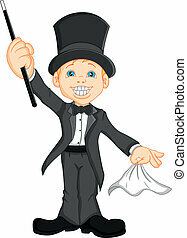 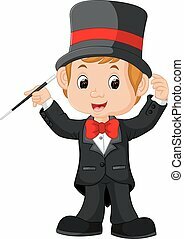 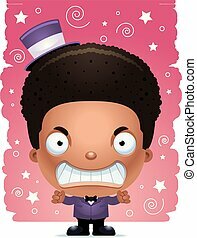 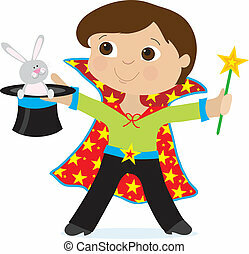 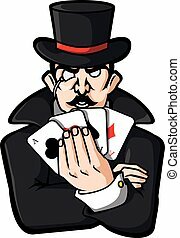 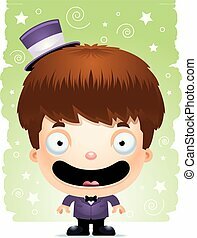 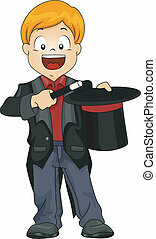 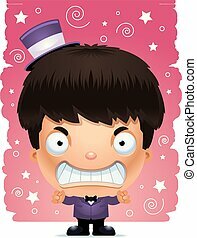 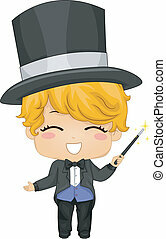 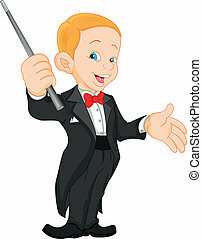 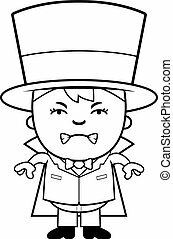 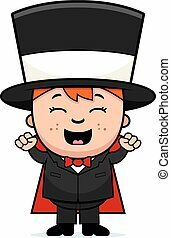 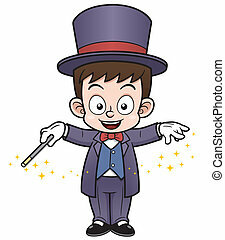 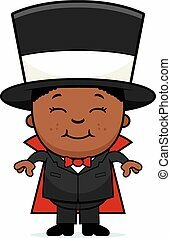 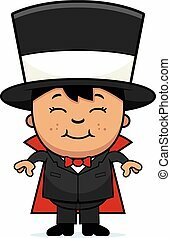 A cartoon illustration of a boy magician looking excited.